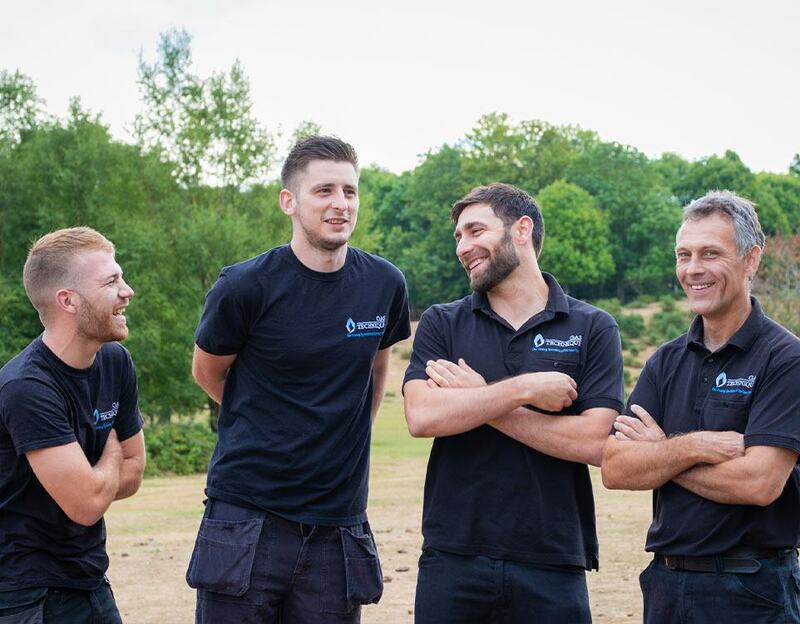 Gas Technique are heating engineers in the New Forest who service and maintain all domestic gas appliances including gas boilers, cookers and Agas. 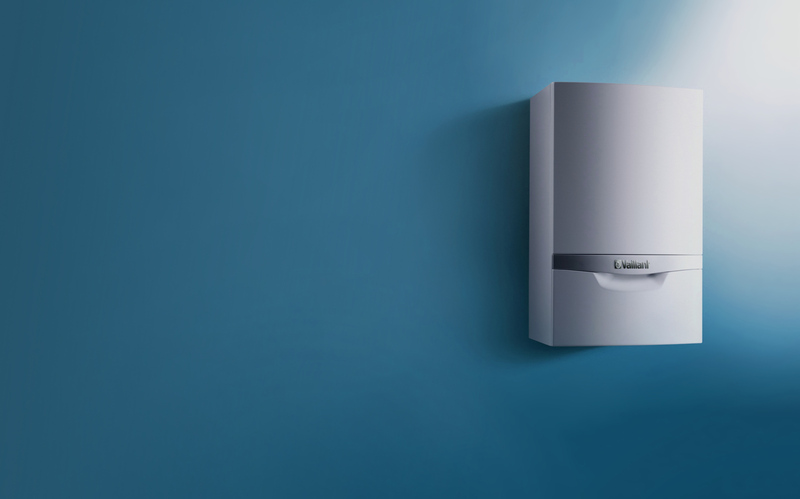 If you need a boiler repair in Lyndhurst, the New Forest or Southampton area, we provide a 24 hour, 365 day service for our customers to call upon if they are in need of assistance. We also install new gas fired central heating systems and offer an insurance backed service contract. 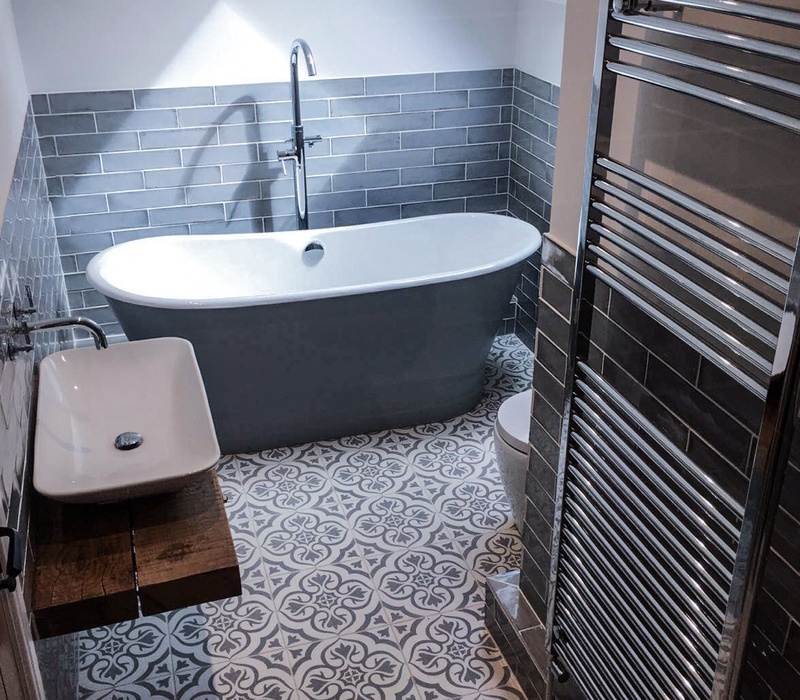 Need a plumber in Lyndhurst or the New Forest? We provide free, no obligation quotes for all types of gas installation and plumbing work. We also carry out Landlord Safety Inspections which include a free hob or cooker inspection. Check out our competitive price list for everything from emergency boiler repairs to new installations. And for added peace of mind our G-Tec fixed price gas boiler breakdown cover will provide you with protection against a whole range of system breakdowns. We are a family run local business with a commitment to deliver a service our customers will value. We are Gas Safe registered, City & Guilds and NVQ qualified gas engineers. We are also approved Vaillant Advance Plus Tec registered installers. Our Checkatrade listing has hundreds of reviews with an average rating above 9.8 out of 10. Contact us for gas boiler installation, servicing and gas boiler repairs in the New Forest, Totton and Southampton.